Want to Join Karnataka Public Service Commission? If yes then submit KPSC KAS Application Form for KPSC KAS Recruitment. Karnataka PSC is going to conduct KPSC Gazetted Probationers Exam for Group A & B Posts in August 2019. Applicants who’re willing to get Jobs In Karnataka PSC can apply for KPSC Gazetted Probationers Recruitment by filling kpsc.kar.nic.in Online Application Form before the end date. For more details about KPSC KAS Application Form 2019, KPSC Gazetted Probationers Exam Notification, you need to open below provided official notification. Contenders who’ll qualify the KPSC Gazetted Probationers Prelims Exam are only eligible to appear in KPSC Gazetted Probationers Mains Exam. After that, shortlisted contenders will be recruited for KPSC Gazetted Probationers Recruitment; some names are Commercial Taxes, Assistant Commissioner, Assistant Commissioner, DSP, District Backward Classes Welfare Officer etc. 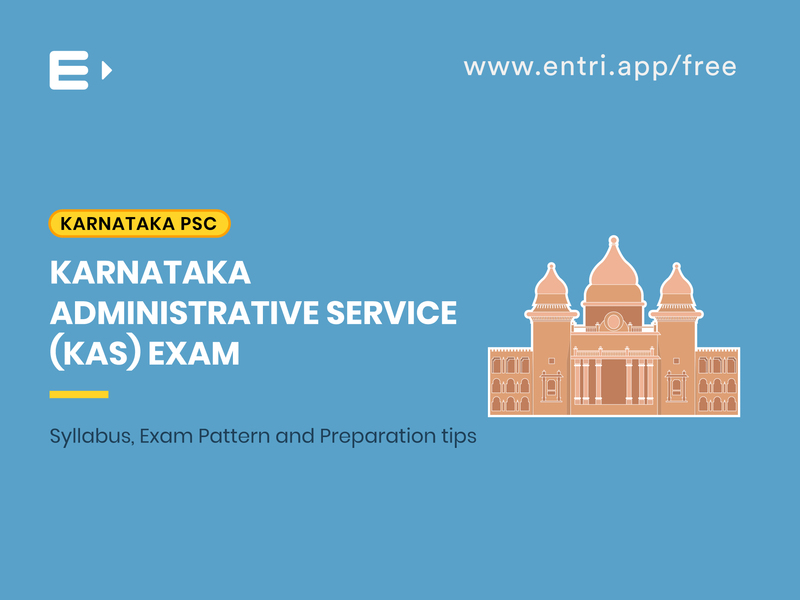 Our team has furnished the simple steps with the help of it, you can easily fill the KPSC KAS Application Form 2019 and may grab job in Karnataka Government departments. Essential Qualification: Applying contenders must have Bachelor’s Degree or Master’s Degree,Diploma in related field from a recognized University / Institute. General / OBC category contenders should need to pay amount Rs.300 as application fee, whereas applicants belong to other categories such as 2A, 2B, 3A & 3B etc. will be required to pay an application fee of Rs.125/-. How to fill KPSC KAS Application Form? Then, hit on “Apply Online- Admission Ticket” tab which is available at the middle of the home page. 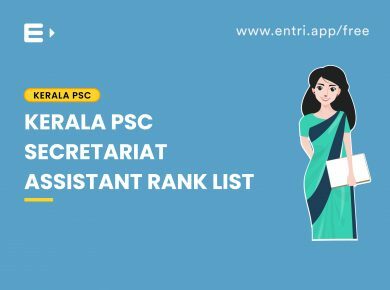 Now, on the following page select appropriate link of KPSC Recruitment from the list. This will take you to the page having separate links of KPSC KAS Notification and filling online application. Now, eligible aspirants need to select “Apply Online” link to read the instructions for filling online application. After going through the instructions carefully, hit on ‘New Registration’ tab and proceed further for filling the online application form. After that Fill Online Application Form with all required information carefully and correctly in an appropriate manner. Upload your scanned images of their photographs and signature. After filling all details, press the “Submit” button and take print out of it, keep it safe for future use. Contenders may go through the Official Link to download more information about KPSC KAS Application Form 2019. Main Examination (Written Examination) for selection of candidates to the personality test. Personality test: For final selection of candidates to various posts/cadres. Science and Tech ——By G. Hariprasad (Buy Latest Version). For Questions related to Space Science —— SA on ISRO video (latest update). Modern Indian History — Spectrum Publication, by Rajiv Ahir (the best one) or by Bipin Chandra. Karnataka History —– Suryanath Kamath (Concise History of Karnataka), HRK (English —- PUC Book —- Old one —- Sapna Publication). Karnataka Handbook also has Karnataka history which can be considered as the most authentic. For Ancient and Modern History —- NCERT Class 11th and 12th (OR) Tamil Nadu PU Books. Samagra Bharatha —– K. Sadashiv. Karnataka History —- Suryanath Kamath, HRK Karnataka –à PUC Books —-à Sapna Publication —- Buy Old Version if available. Modern Indian History —- Bipin Chandra — Translated by – H.S. Gopal Rao. NCERT —–Class 6 to 12. Karnataka History —- School Book 9 Std — My Karnataka Geography Series. G C Leong — Read only first part. Map Reading (Very Imp) —- Buy Atlas. Dr. Ranganath’s — Karnataka, Indian, Human, Physical. State School Books from 6th to 10th. NCERT Class 12 Biology — Last 4 Chapters. P. V. Bairappa (IRS) —-Almost Translation of Shankar IAS –Jice Publication. Dr. Ranganath and V.S. SomaShekar — Most Prefered in Kannada by many. P.S. Gangadhar —– Almost Translation of Laxmikant —Most Prefered by many Aspirants. State Syllabus School Books —Book with latest syllabus is available. Note: Books for Physically Challenged People (State) are really good for basics in Humanities Subjects. 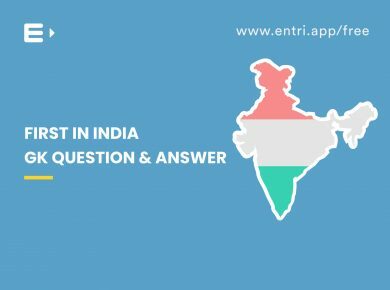 Refer questions papers of previous years. Refer question papers of Recent Exams Conducted by KPSC. The Karnataka Public Service Commission fixed the cut off marks for the main examination on the basis of difficulty level, number of vacancies, number of applicants received and number of candidates who have appeared for the preliminary examination. Once the cut off has been fixed, it shall be updated on the official website and an email shall also be sent all the applicants who have provided their email address. Admit Card/Hall Ticket is a mandatory document that must be taken to the examination centre. Then, hit on “Apply Online- Admission Ticket” tab which is available at middle of the home page. Read the details regarding the applied post carefully by checking the notification link available on this page before filling online application. The golden rule of civil service preparation is the habit of reading a newspaper, everyday, without fail. The best recommended one is The Hindu. This will provide one with the base that one needs to begin with the preparations. Secondly, do not restrict yourself to just the KAS or the KPSC. Aim to clear the UPSC with the highest marks/rank in Karnataka, so that you stand the best chance to get allotted the Karnataka cadre. Next, acquaint yourself with the pattern of the exam by reading the official notification. Choose an appropriate optional after carefully going through the syllabus of all the choices that you think are available to you. Buy the books that are necessary for the preparation. Yes, buy them. Also, download question papers of the concerned exams (Prelims+Mains) of every year, beginning with the year 2000 if not earlier (move from the latest to the earliest). Begin by making a timetable and following it strictly every day. You know yourself best so give yourself as much time as you think is necessary. It may vary from 2 to 12 hours. But make the timetable. 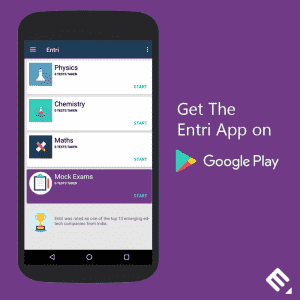 Do this and you can easily manage your engineering studies along with preparations. Most importantly realise that this is a difficult exam and requires serious efforts. But, also believe you can clear it and back yourself to do it. P.S. these are UPSC civil services specific and will only aide you with KPSC also. But the KPSC will require Karnataka specific books also to supplement certain answers. 2. Main Examination (Written Examination) for selected candidates from the preliminary exam (1:20 till 2012). 3. Personality test for final selection of candidates to various posts ( ration is 1 : 3 till 2012). There are two papers in KAS preliminary examination. Paper I and paper II, each paper contains 100 questions and each question is for 2 marks. No negative marks for wrong answers ( till 2012 Preliminary exam ).A candidate may answer the paper entirely either in Kannada or in English. 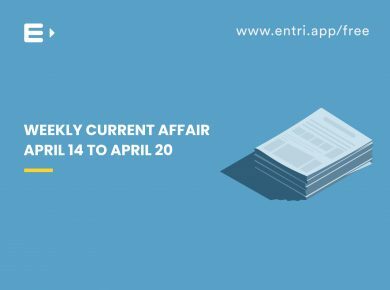 This part carrying 100 questions with each question carrying two marks and duration of two hours the paper first contains: Current events of national and international importance. Humanities -History of in India – Emphasis shall be on broad general understanding of the subject in its socio-economic, cultural and political aspects with a focus on Indian national movement with special emphasis on Karnataka, World Geography and special focus on Karnataka and India. Indian polity and economy, political system, rural development, economic planning to alleviation, demographics, etc. Paper – II: This paper carrying 100 questions with each question carrying two marks. The duration is two hours It contains: Current events of State importance and important state Government Programmers, General Science & Technology, Environment & Ecology contemporary developments in science and technology and their implications including matters of everyday observations and experience, as may be expected of a well educated person who has not made a special study of any scientific discipline general issues on health, environmental ecology, biodiversity and climate change that do not require subject specialization. General Mental Ability – Comprehension, Logical reasoning and Analytical ability. The candidate will be interviewed by a board who will have before them a record of his or her career except marks secured in their main examination. He/she will be asked questions on matters of general interest. The object of the interview is to assess the personal suitability of the candidate for a career in public services by a board of competent and unbiased observers. The test is intended to judge the mental caliber of a candidate. In broad terms, this is really an assessment of not only his/her intellectual qualities, but also social traits and his/her interest in current affairs. Some of the qualities to be judged are mental alertness, critical powers of assimilations, clear and logical exposition, balance of judgment, variety and depth of interest, ability for social cohesion and leadership, intellectual and moral integrity. The technique of the interview is not that of a strict cross examination, but of a natural, though directed and purposive conversation, which is intended to reveal the mental qualities of the candidate. The interview test is not intended to be a test either of the specialized or general knowledge of the candidate which has been already tested through written papers. Candidates are expected to have taken an intelligent interest not only in their special subjects of academy, but also in the events, which are happening around them both within or outside their own state or country as well as in modern current of thoughts and in new discoveries which should rouse the curiosity of well educated youth. The Commission shall call for a personality test, as far as may be, three times the number of candidates as there are vacancies in the Group-A and Group-B services. The candidates are invited for personality test in the order of merit on the basis of the results of the Main Examination ensuring the reservations for candidates belonging to Scheduled Castes, Scheduled Tribes and Other Backward Classes in the same ratio of vacancies reserved for them. Personality test shall carry a maximum of 200 marks. Exam results will be announced on kpsc.nic.in. After the results have been officially announced, the candidates can check their scores by logging on to the official website and providing the required details such as login id or application number and password or date of birth. The commission always releases the KPSC Gazetted Probationers results through online or offline means. In the case of an online release, the candidates can conveniently check the KPSC KAS results on the official website by filling in their application no and provided the password. A print out of the result sheet can also be taken out for future reference.